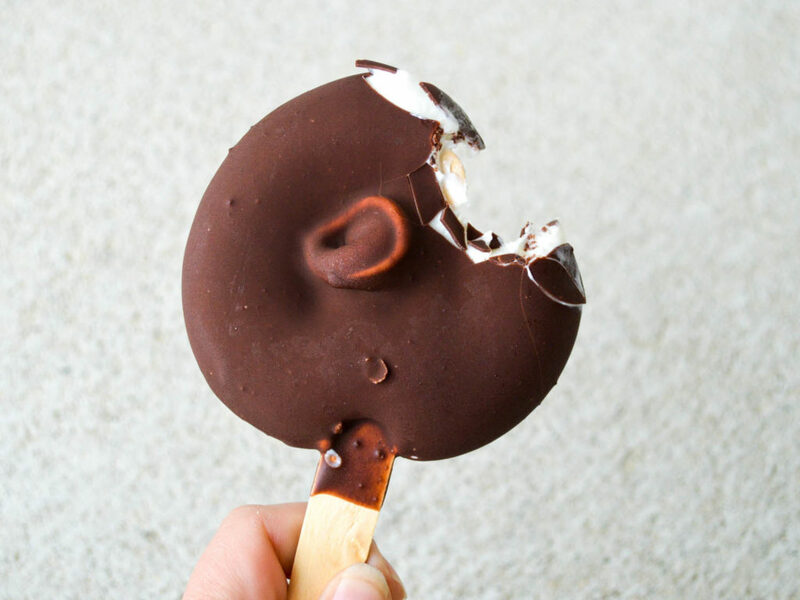 A dilly bar in Fargo-Moorhead? You betcha! The other night I experienced my very first Dilly Bar. Yeah, my very first…I was a dilly virgin. I tried the cherry flavored one and I have to say it was pretty good. As I ate the wonderful ice cream treat I thought to myself how amazing it was that I was experiencing my first Dilly Bar in Fargo-Moorhead. Why you might ask? 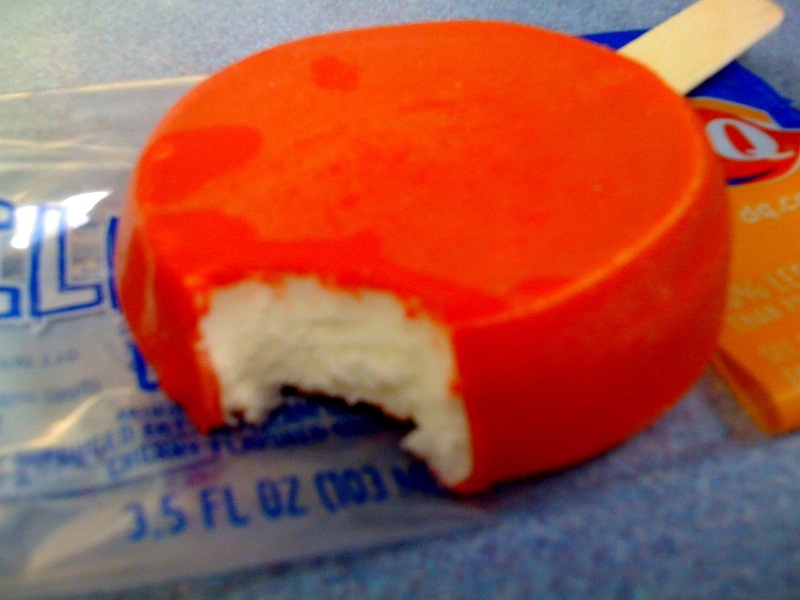 Because the Dilly Bar was invented in Fargo-Moorhead in 1955 at the Dairy Queen in Moorhead, MN. Don’t believe me? Check out this article! The DQ has been around since the late 1940’s and it is a unique experience. It’s one of the originals. Not your typical DQ. Ours is special. So next time your are in the F-M and want something special go check out the Dairy Queen at the intersection of 8th St and Main Ave in Moorhead. It is almost like you are walking back in time! This weekend would be a great time to visit too! It is unbelievably, amazingly warm for this time of year. We will be breaking into the 70’s…the snow is all gone…the sun is shining and it appears that spring has arrived early! So go get yourself a Dilly Bar! But don’t forget to snag the coupon from the visitors guide or from our site. All those non-Dilly Bar lovers can at least save a buck or two!